Love Salmon? This Grilled Salmon with Red Pepper Sauce is a quick & easy meal perfect for weeknight dinners, special occasions and fancy enough for entertaining. 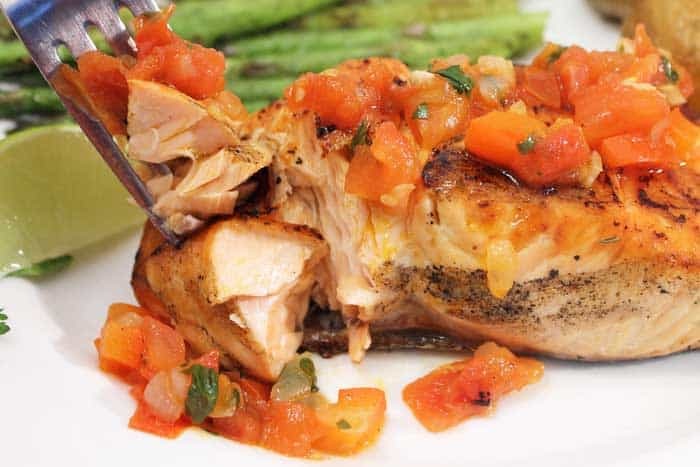 The salmon is simply grilled with cajun seasoning and lemon and topped with fresh a sauce of red bell peppers, onions and tomatoes. All on the table in 30 minutes! I love seafood! Now that wasn’t always the case. Growing up my mom was allergic to seafood so she never served it in the house. When I went to college, I met my husband, and he’s the one that introduced me to everything seafood. Having grown up in Florida, his family had fresh seafood on a regular basis and he wanted me to enjoy the sea’s bounty as much as he did. And now I do! When the kids were growing up I served seafood dinners once a week and, now that it’s just my husband and I, we actually have it at least twice a week. 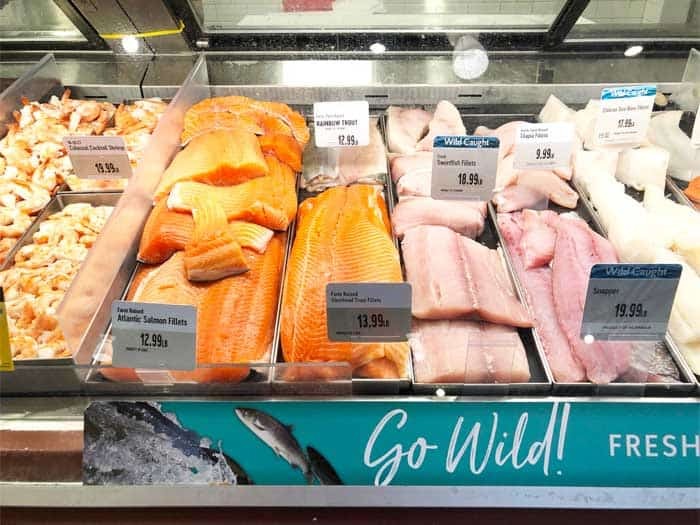 When I want some fresh delicious seafood for dinner or weekend entertaining I always head to The Fresh Market and check out their seasonal selections. The past few weeks they have been hosting a Crab Bash & Wild Caught Salmon event and I am never one to pass up salmon. 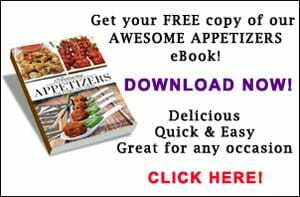 If you haven’t noticed on this blog, I do love my salmon, grilled as in my Cajun Salmon with Cucumber Lime Salsa and Quick & Easy Salmon Skewers, or roasted like my easy Bloody Mary Salmon and Soy Glazed Salmon. This month wild salmon, which is at its seasonal peak, it at the pinnacle of freshness. 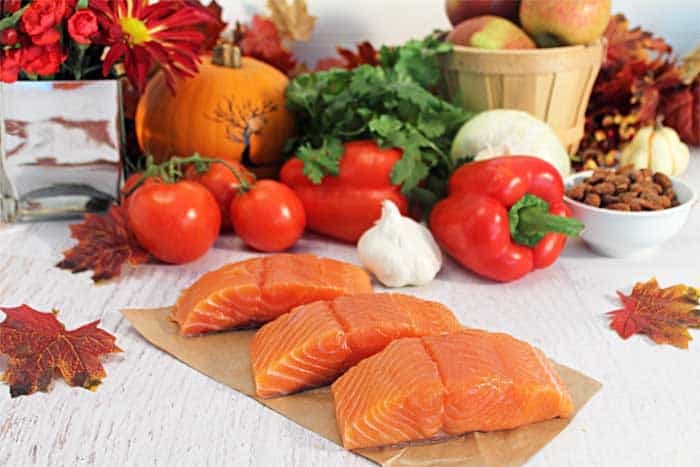 When choosing your preferred salmon, whether it be King Salmon, Sockeye Salmon or Coho Salmon, consider how you are going to prepare it before making your selection. 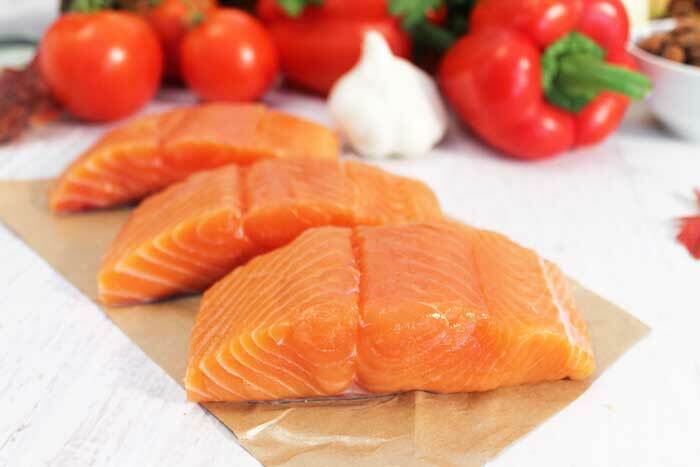 Sockeye Salmon, with its medium oil content, is best grilled or smoked while Coho Salmon is a milder salmon with a medium-firm texture and does best grilled on wood plants, steamed, poached or sauteed. 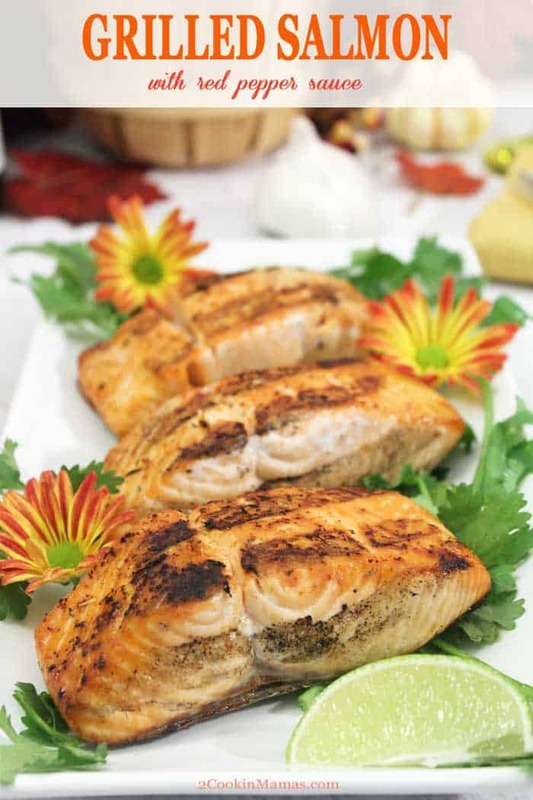 King Salmon on the other hand, with the highest oil content, can be grilled, roasted or pan-seared. 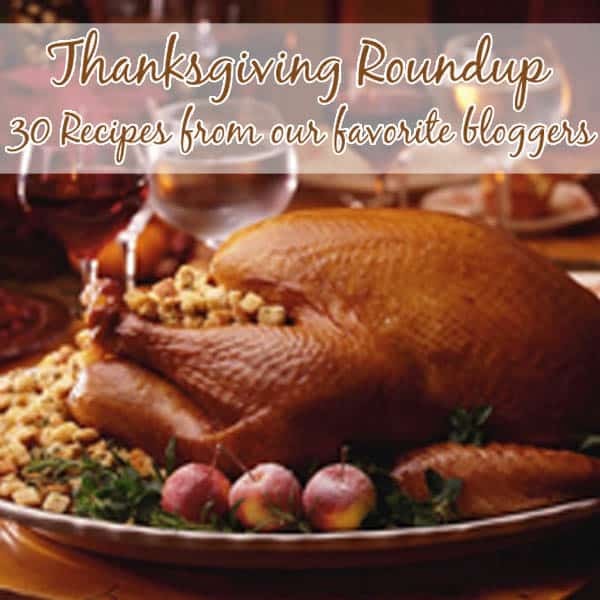 Check out more cooking and serving tips here. 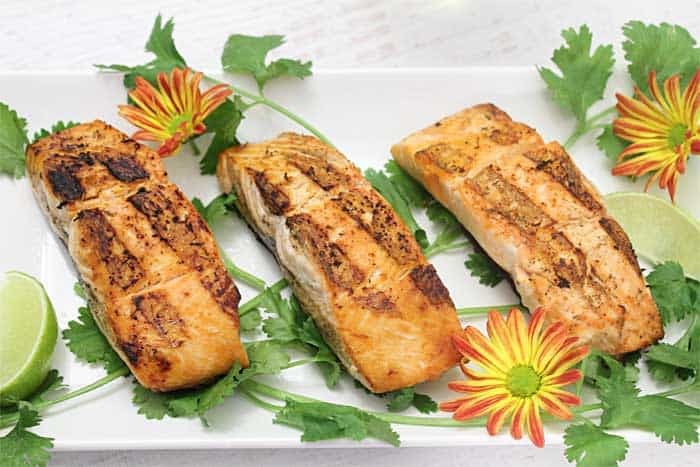 King Salmon is a quick & easy dinner that can be grilled, roasted or pan-seared. The King Salmon I purchased at The Fresh Market was moist and glistening with a rich, red flesh and firm texture. In other words, super fresh! And it was calling my name! Due to it’s high oil content, I knew this was going to grill up beautifully and wanted to choose a way to prepare it that let all the flavors of this delicious seafood shine through. I decided on a simple sprinkle of Cajun seasoning and lemon juice prior to grilling and to top it off with a fresh sweet red pepper sauce. I found everything I needed for my red pepper sauce in the produce section of The Fresh Market – red bell peppers, tomatoes, cilantro, onions and garlic. 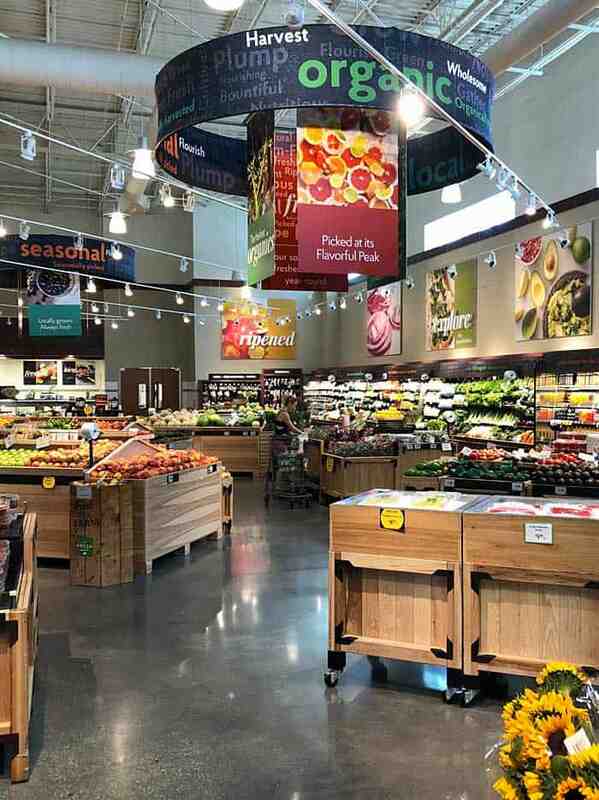 Its always a pleasure to walk through their beautiful selection of seasonal and organic vegetables and fruits as well as their ready-to-cook items. 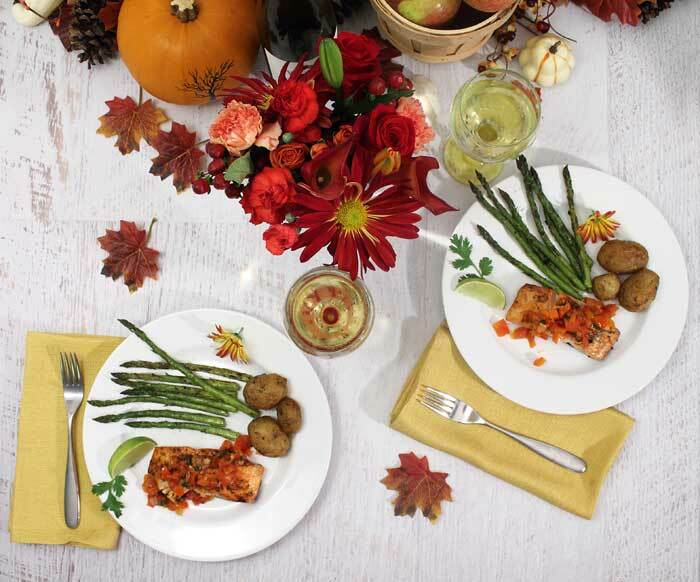 Sweet red bell pepper sauce complements the rich taste of King Salmon. To prepare this dinner, make the red pepper sauce before you start the salmon and let it simmer on the stove until you are ready to serve. In a medium saucepan, brown the chopped onion and garlic in olive oil til soft, about 5 minutes. 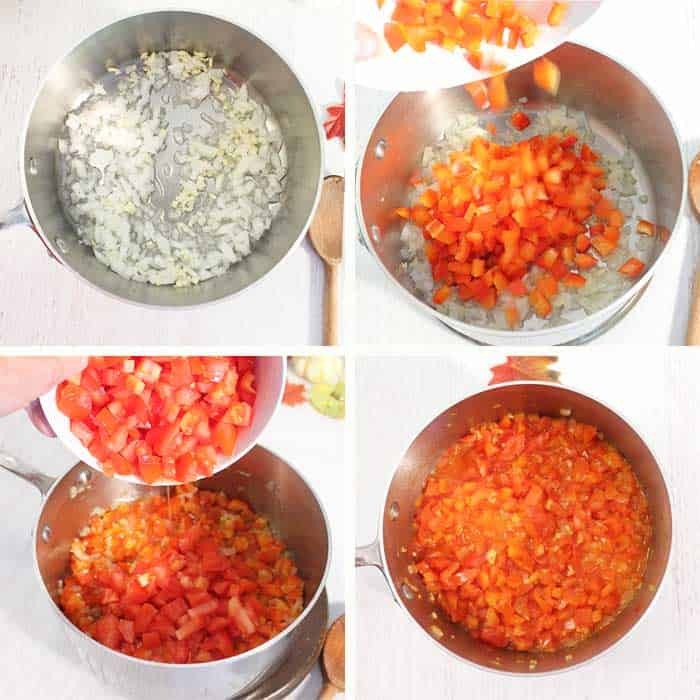 Add chopped red bell peppers to onion-garlic mixture and saute 5 minutes. Add tomatoes and simmer for 15-20 minutes or until it reaches a nice saucy consistency. In the last few minutes, add chopped cilantro, lemon juice and balsamic vinegar. Stir and heat through. I like to serve my red pepper sauce a little bit chunky but you can also puree it in a blender if you prefer it smooth. Be careful when blending hot sauces and blend in small batches to allow the heat to escape. Perfectly grilled salmon only takes 8-11 minutes. Now it’s time for that awesome King Salmon! Sprinkle some lemon juice and cajun seasoning on each filet. I also grilled mine alongside some asparagus that I seasoned with Italian seasoning and a little olive oil. Preheat grill to high heat, about 350-450 degrees. Spray the grate lightly with a nonstick spray. 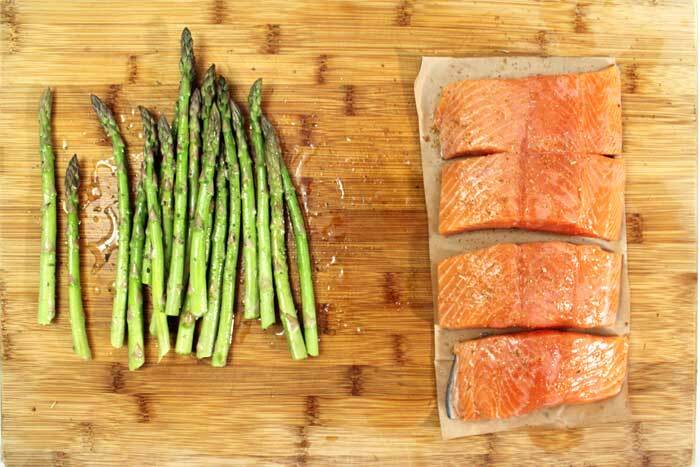 Place salmon, skin side up, on grill and cook for 6-8 minutes. Turn and cook for another 2-3 minutes. At this point you should be able to slide a spatula between the skin and flesh and lift off the grill. Cool, huh?! Set salmon on a serving plate and serve with lemon and lime wedges and the red pepper sauce on the side. I will tell you, this King Salmon is some of the best salmon I have ever had! No kidding! I’m going to keep this season in mind and watch for it next year and make sure I enjoy it more often and freeze some for later too. The grilled salmon retained its moisture and tasted so rich and buttery. Just look at that flakiness and how moist it is. I set the table for fall with gold napkins and a beautiful flower arrangement from The Fresh Market’s floral department. Even if the heat in Florida is telling me it’s summer, it felt like fall at our dinner table. This delicious Grilled Salmon with Red Pepper Sauce takes just 30 minutes and is easy enough for weeknight dinners & fancy enough for entertaining. 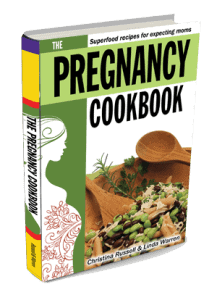 Prepare the red pepper sauce and let it simmer on the stove as you prepare & grill salmon. In a medium saucepan, heat olive oil. When it is hot, add onion and garlic and saute until soft, about 5 minutes. Add red bell peppers to onion-garlic mixture and simmer for 5 minutes. Turn down heat and pour in chopped tomatoes and let simmer for 15-20 minutes. In the last 2 minutes, add cilantro, lemon juice and balsamic vinegar. Stir and heat through. Drizzle a little on top of salmon fillets and serve remaining sauce on the side. Preheat grill to high heat (350-450 degrees). Spray grate with nonstick spray. Leaving skin on, season flesh side of salmon with a sprinkling of lemon juice and cajun seasoning such as Emerils. When grill is hot, place flesh side down on grate and grill for 6-8 minutes depending on thickness. 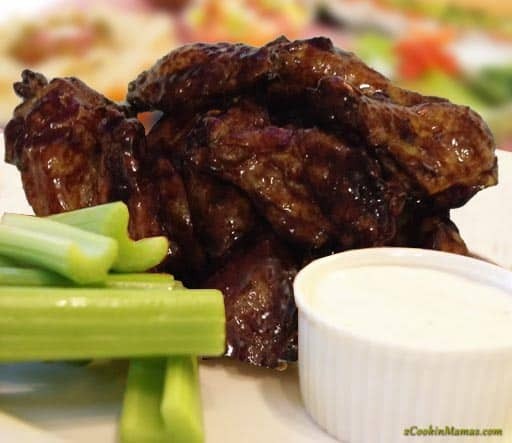 Turn fillets and grill with skin side down for an additional 2-3 minutes. Salmon is done when the flesh inside is pink and flakes easily. Slide spatula between skin and salmon flesh and remove to plate. If the skin does not come apart from the flesh, the salmon may need to cook a little longer. Serve immediately with red pepper sauce on side. What a fun twist on salmon – red pepper sauce is a great addition! The red pepper sauce just lends a fresh, bright taste to an already tasty fish. I live in the Pacific NW where we have salmon all the time, and I am loving this recipe! The red pepper sauce looks like a delicious way to enjoy the yummy salmon flavors. Lucky you! I’ve had the salmon while visiting Washington and Oregon and it’s fantastic. I’m so jealous! But when we finally get it here I stock up. Your husband has such good taste! 🙂 Hope you get a chance to make it for him and above all you’ve got to make the sauce. It’s also great on chicken too. Yum! Salmon is the all-time favorite seafood around here. Can’t wait to try yours! You can come over to my house any time and enjoy some with me! 🙂 Hope you enjoy! You sound just like me! I didn’t eat fish when I was growing up either, mostly due to my mom’s allergy and never making it for us. 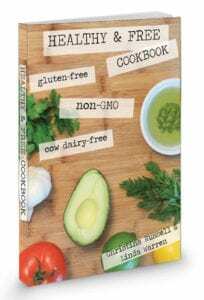 So when I finally tried it, with my husband’s urging, I thought it was fantastic! 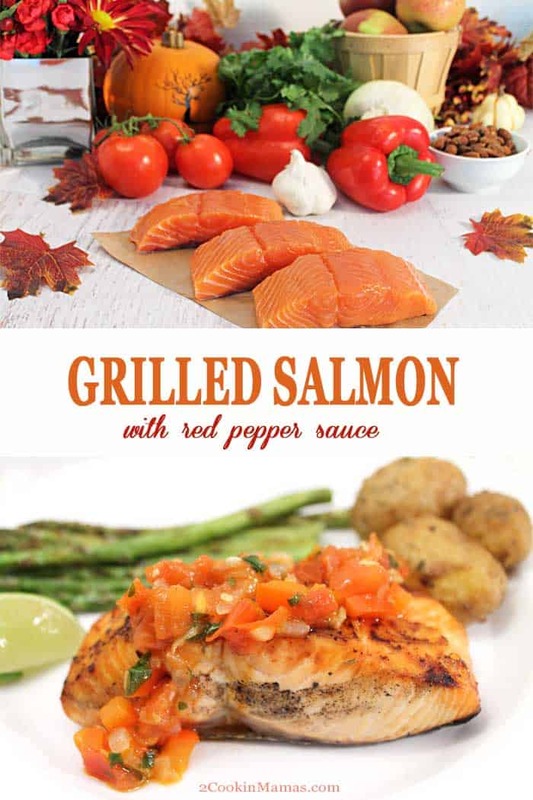 As a salmon lover, I think you will love this grilled version with the red pepper sauce. This is soooo my kind of meal! Just beautiful! Aren’t grilled seafood meals the best! This salmon is so delicious and the meal so easy that’s it’s one I have in my back pocket all the time. I’ve had it during the week and for company and it’s a hit every time. My whole family loves grilled salmon and I know my parents are always looking for new sauces to try! I cant wait to send them this one! Woohoo! I hope they enjoy it as much as we do here. It’s a great way to change up a delicious salmon dinner. 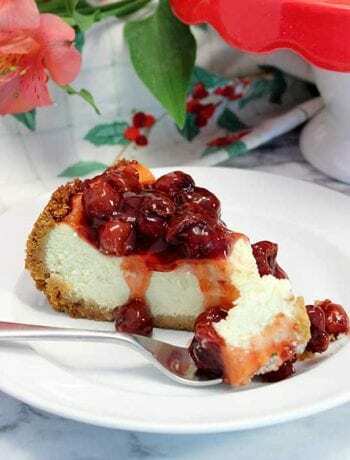 This is my kind of easy weeknight meal! Me too! 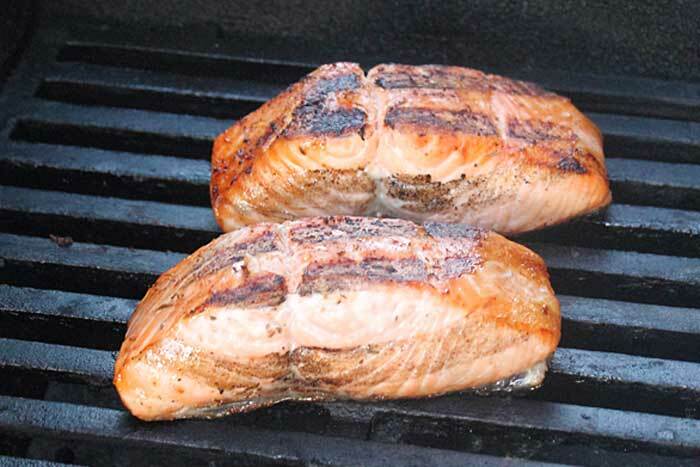 It’s hard to beat tasty fresh salmon, especially on the grill!